Welcome back to another week on the blog! I hope you had a great weekend, but its back to get back to Nominus Plus business! 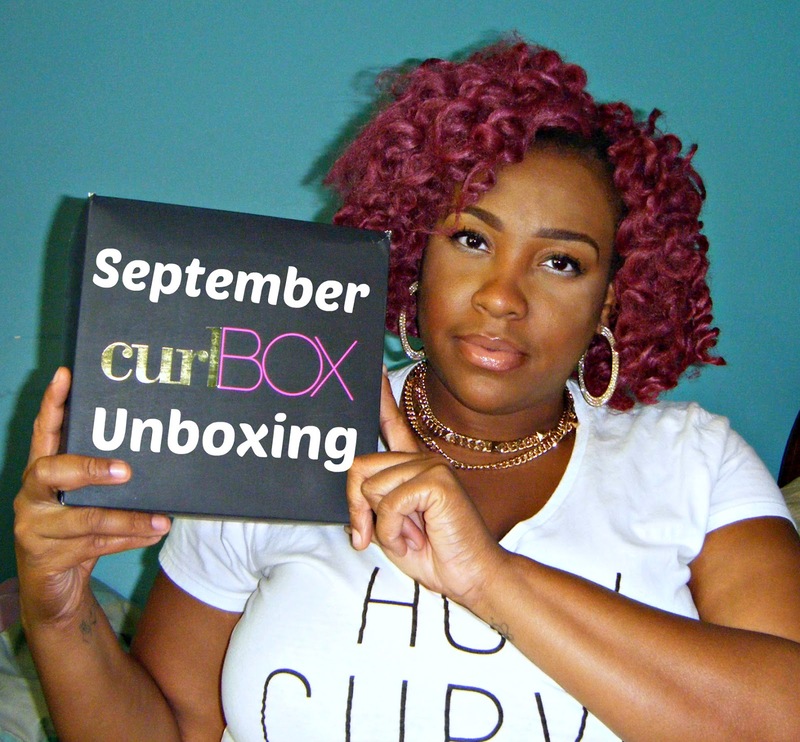 Today on the blog I am going to be doing this month’s Curlbox unboxing! As you know every time this arrives at my door I get EXCITED! This month definitely didn’t disappoint, and I cant wait to play in these products! So lets get into the video! Did you enjoy the video?? I hope so! This month’s box was filled with Shea Moisture goodies and I was definitely happy about that! I am very familiar with Shea Moisture products, but I’m not familiar with the Superfruit Complex collection. I am excited to try it on out. If you would like to grab a curlbox of your very own click here and add yourself to the mailing list. You will get an email whenever they are accepting new subscriptions. Let’s get into the breakdown of this month’s box. All of the products are pictured above! If your interested in purchasing the Superfruit Complex line then click here to visit and shop on the Shea Moisture website. If anything you can actually purchase Shea Moisture products at your local Target, Walmart, or drugstore! So ladies that’s all for today’s blogpost! 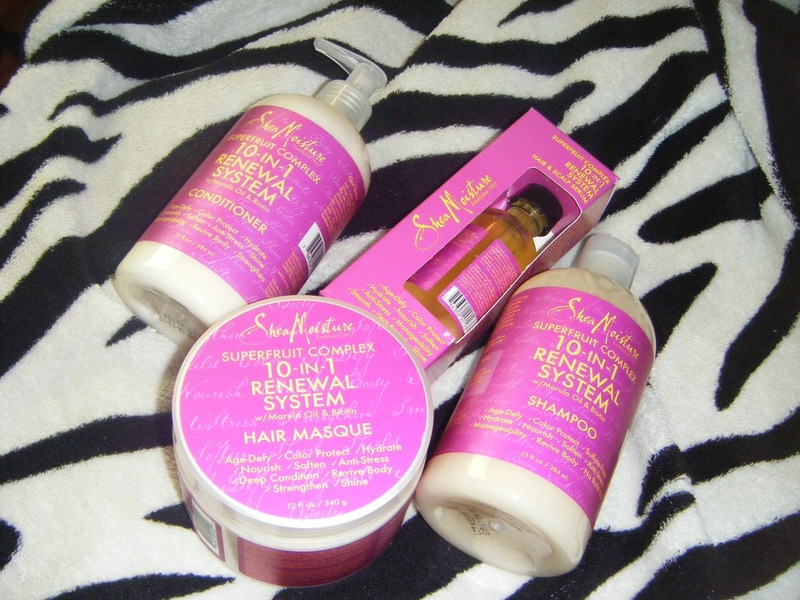 Be sure to check back in tomorrow for my review on these hair products! Feel free to follow me on all my social media! They are all linked above! Be sure you are following and checking up with me on my social media because I will be dropping some amazing news pretty soon! So until tomorrow love ya lots like tator tots, and see you soon!